This morning, the nominations for the 2014 Golden Globe awards were announced. 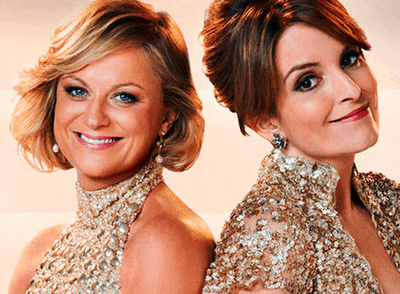 Even if you’re not a big follower of Hollywood award shows, you’re probably going to want to watch the ceremony just to see the comedic brilliance of hosts Tina Fey and Amy Poehler, so you might as well be familiar with the nominees. On the movie side, Birdman, St. Vincent, Into the Woods, Pride and The Grand Budapest Hotel were all nominated in the best comedy category, with Boyhood, The Imitation Game, Selma, The Theory of Everything and Foxcatcher all snagging nominations for best drama.